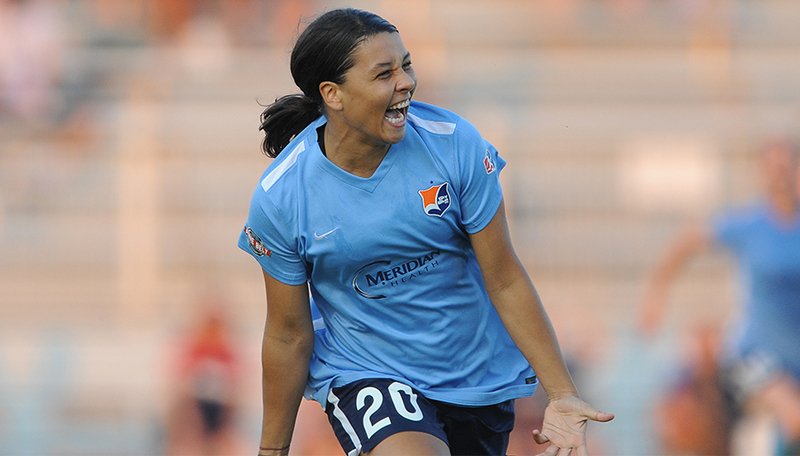 Golden Boot winner Sam Kerr and five-time World Player of the Year Marta are among five finalists for the NWSL Most Valuable Player award. The league announced finalists for all five individual awards on Wednesday. 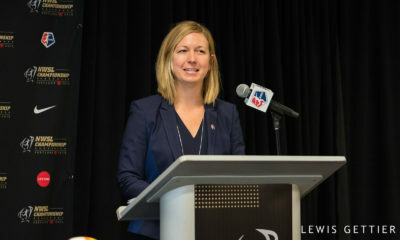 Sam Mewis, Christen Press, and Megan Rapinoe were also named as finalists. Coaches/general managers, media, players, and fans will vote on the winners through Friday. 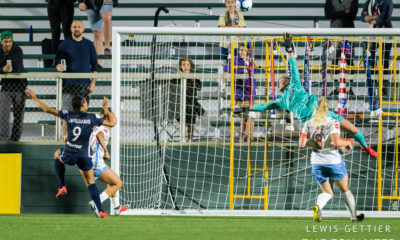 Winners will be announced the week following the NWSL Championship. The same groups will also vote for Best XI which will be announced next Thursday. Kerr won the Golden Boot with a league-record 17 goals which included a pair of hat tricks to become the first player ever to record two in the same season. 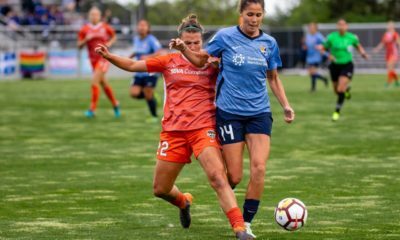 She will be looking to extend a pattern that has seen the Golden Boot winner named MVP in each of the first four NWSL seasons. 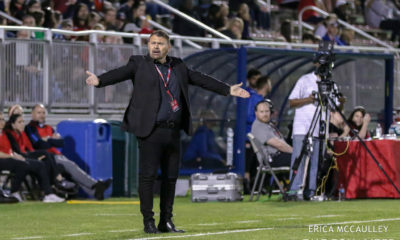 Marta arrived in Orlando with much fanfare and helped engineer the Pride’s first playoff appearance after a ninth place finish in 2016. The Brazilian scored 13 times and added 6 assists, both good for second in the league. 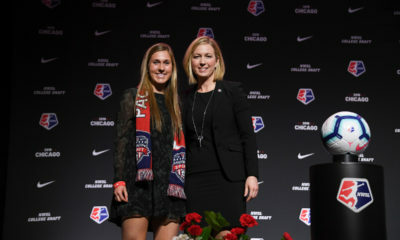 Mewis was a midfield regular on the Shield winning Courage, often dominating both sides of the ball in partnership with McCall Zerboni. 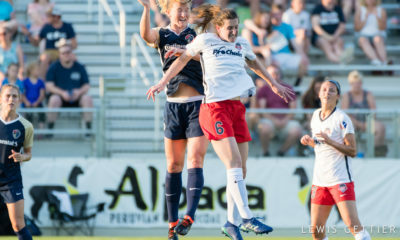 Press scored 11 goals to lead the Red Stars. Rapinoe had 12 goals and was neck and beck with Kerr for the Boot before missing time with a knee injury taken at Tournament of Nations. None of the 2016 winners are among the finalists meaning there will be no repeat award winners in 2017.